Provide the password to be set for the user admin:Margarin001! Confirm the new password to be set for the user admin:Margarin001! 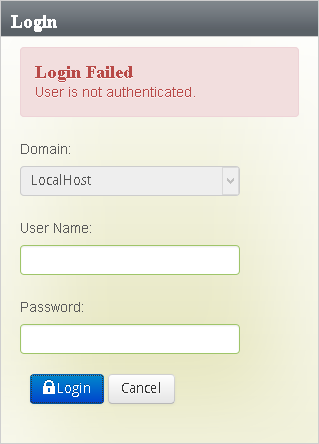 I tried logging in as root, but it asks for root password? There is no default root password. The password was set when ESRS was deployed. Thanks so much. Worked like a charm! THANK YOU!!!! Life saver, didn’t want to have to redeploy.